I'll admit it. I don't know a whole lot about Doctor Strange, but if we're talking between friends (which we are), if you put Marvel and Benedict Cumberbatch together, it's going to be tough not to lure me in. This movie looks trippy. I don't really know what to expect from it but I'm looking forward to it! 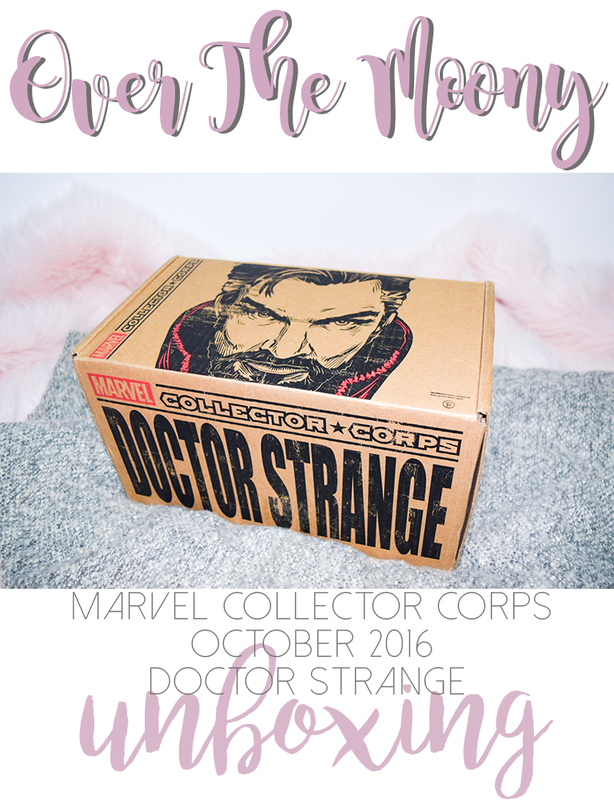 Needless to say, when I saw that the October Collector Corps box was going to be Doctor Strange, I was pretty stoked. Especially when it meant getting a box with Benedict's face smack dab on the front. As with all Collector Corps boxes, you're greeted with a patch and a pin when you open up the box. The inside of this box is also pretty neat. I've definitely taken to keeping these boxes (I store my comics in them). They're just too pretty to get rid of! We also always get a comic book. Not sure that I'm necessarily going to jump right into this one. Like I said, don't know much about Doctor Strange and at this point, being so close to the movie, I'm kind of looking forward to just going into the movie a little blind and learning as I go along. Maybe if my interest is piqued then I'll dig into it. 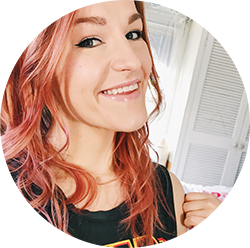 Next up was the shirt, which is pretty cute! I'll definitely be wearing this when I go see the movie! We got this adorable mug of his face! I have a Groot mug like this that I use all the time so I'm only too happy to add another one to my mug collection! The only downside on these is that they aren't dishwasher or microwave safe so you have to be a little careful with them. There have been more than one occasion when I almost threw my Groot mug in the dishwasher, which would be devastating! And last but certainly not least is this awesome levitating Pop! I think this might be one of my favorites that we ever have gotten. Not only does he look like he floats (and in a different way than other Pops! that float or jump), but he is glittery!!! I tried to capture that but was having a tough time. But I love it. I'm sure it will all make 100% more sense to me once I see the movie, but for now I'm just enjoying his glittery floating self. Did you get this box? Let me know what you think of it in the comments below! What was your favorite piece?